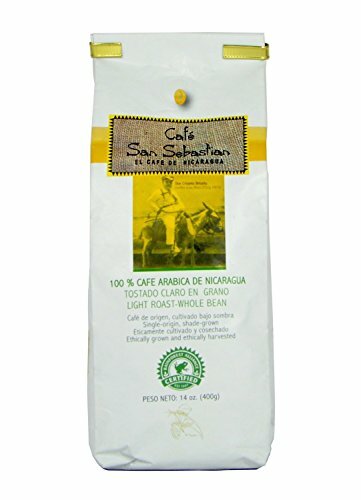 This beautiful blend incorporates 30% Rainforest Alliance certified coffee and is one hundred% Arabica coffee beans. 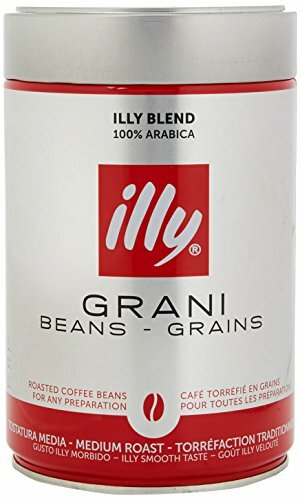 The beans are sourced exclusively from three targeted communities and grown at medium to high altitudes, leading to a in point of fact unique flavour. 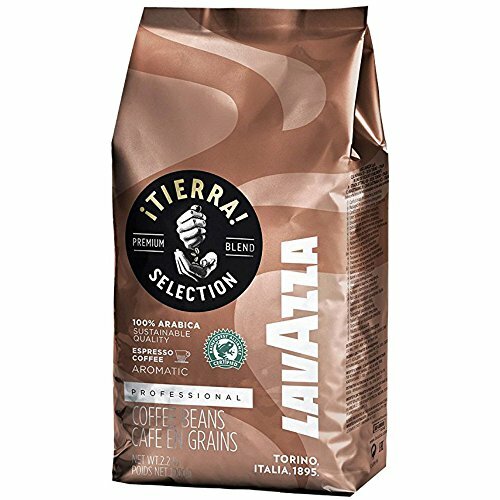 Lavazza Tierra is a sustainable development project combining product quality with improved living conditions for the 3 small-scale coffee growing communities involved. Lavazza singled out three disadvantaged coffee producing communities in Honduras, Colombia and Peru and provided technical assistance to assist in making their farms sustainable. 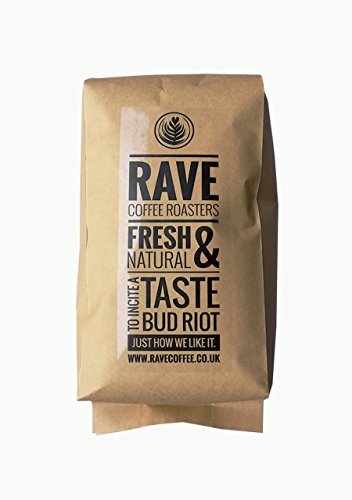 A perfect alternative to Fairtrade coffee, Tierra is a moral choice with a genuinely outstanding flavour. 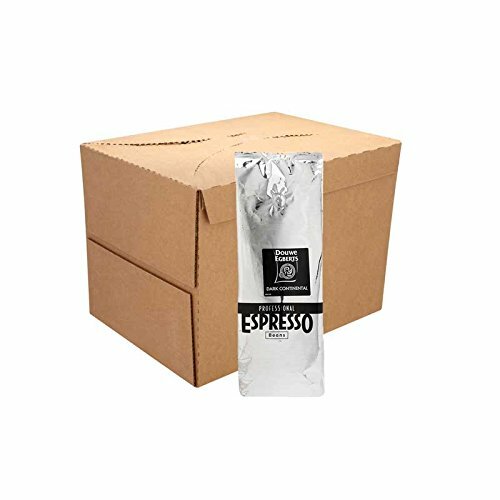 Each and every bag makes around 140 espressos.